Nicki Minaj fans aka her barbz want her to dump Meek Mill and get back together with her ex-boyfriend Safaree Samuels. The Young Money first lady is being harassed by her fans on social media and knowing her, she always give her barbz what they want. Earlier this month, Nicki Minaj and Safaree Samuels would have celebrated their 11th year anniversary. Both stars posted some cryptic love messages on Twitter before deleting them. 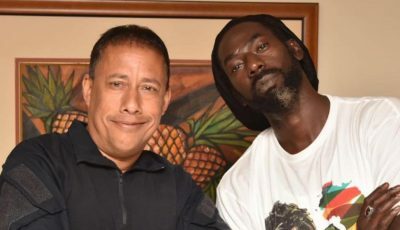 Everyone thought that she was dissing her ex-boyfriend but sources close to the Trinidadian rapper told Urban Islandz that her fans were the real reason behind that tweet because they were bombarding her with messages about getting back together with Safaree Samuels. “Her fans were going in begging her to kiss and make up with her ex and that kind of overwhelmed her so that was the reason why she tweeted please stop.” our source told us. “Most of her fans seems to like her and Safaree together but that decision is personal and not for the fans to make,” our source added. 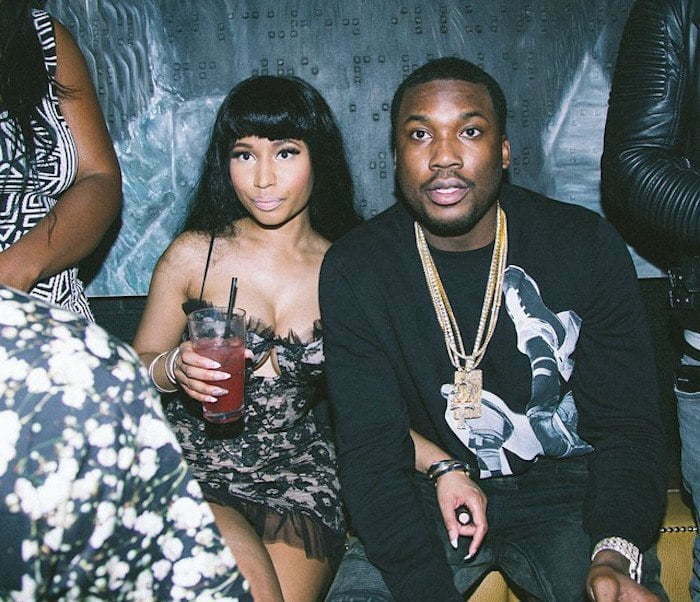 Nicki Minaj has been dating Meek Mill for several months now but only recently going public with their relationship. The Philly rapper will also be joining her on the North American leg of her The PinkPrint tour this summer. The “Night Is Still Young” rapper split with Safaree Samuels last year summer after a bitter fallout and cheating allegations. It is still pretty clear that Nicki Minaj is not completely over the relationship although she seems happy with Meek Mill. “When you meet a person who cares about you as much as u care about them, hold on to them. Most ppl can only think about themselves,” she wrote on Twitter. When you meet a person who cares about you as much as u care about them, hold on to them. Most ppl can only think about themselves. 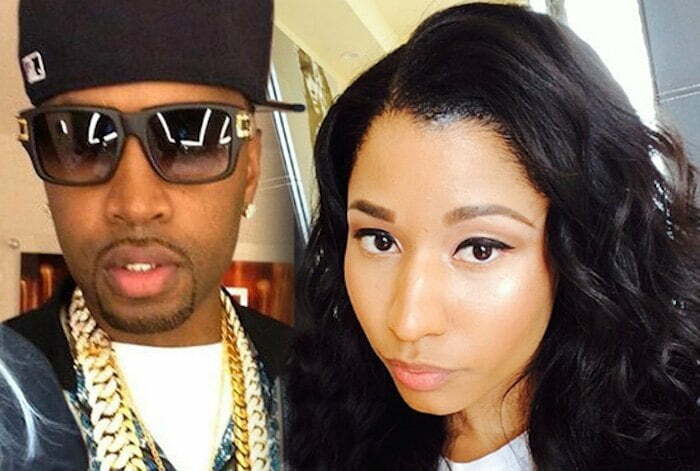 Do you think Nicki Minaj will ever get back together with her ex-boyfriend Safaree Samuels?